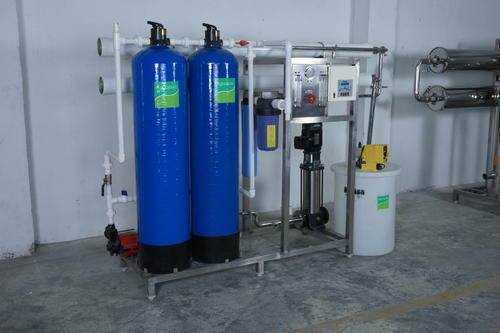 Owing to our expertise in this field, we are offering a premium quality range of Commercial Reverse Osmosis System. The given system is extensively used to makes water portable by reducing its hardness, TDS, heavy metal contaminants, and removing water borne pathogenic micro-organisms. It is designed with utmost precision by employing innovative technology and excellent quality components which are in sync with the industrial norms. Further, we ensure the best price and timely delivery of our product.